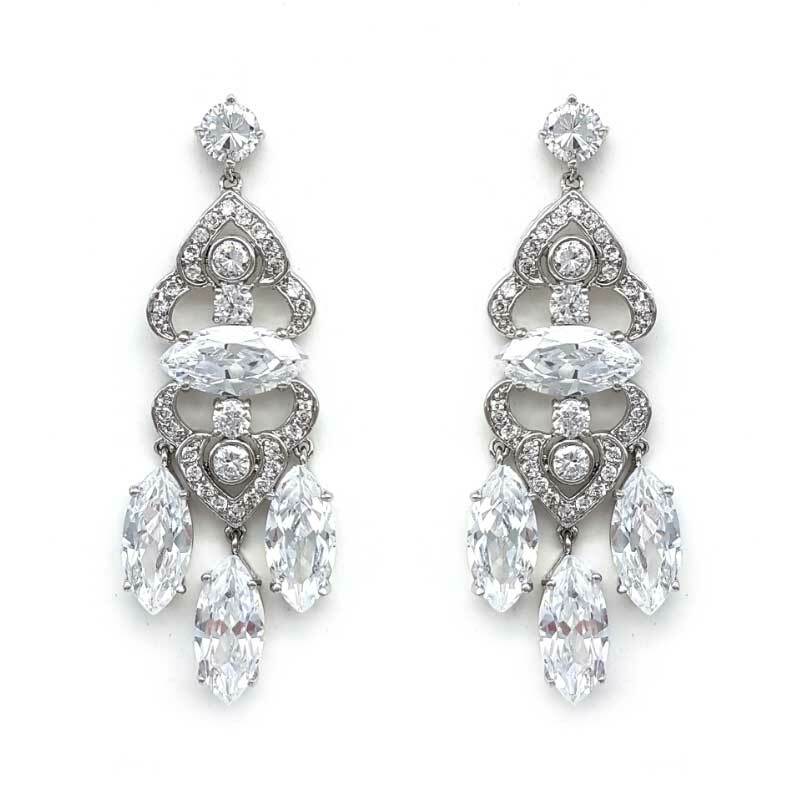 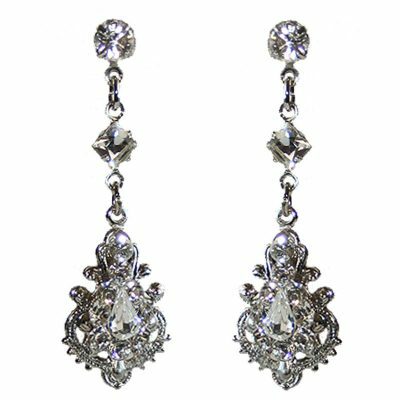 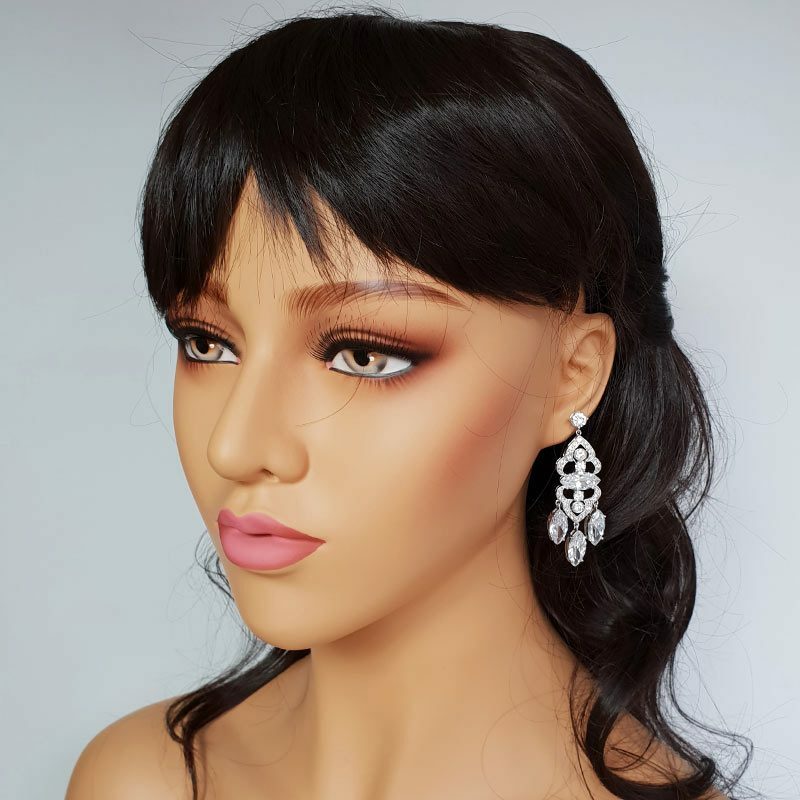 Incredibly gorgeous silver chandelier bridal earrings. 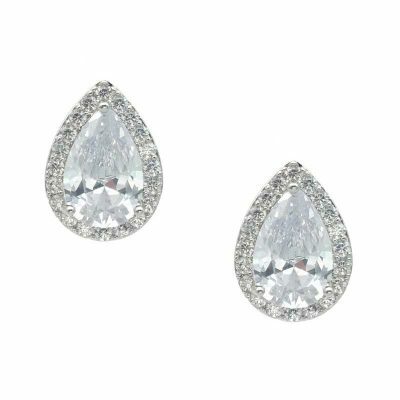 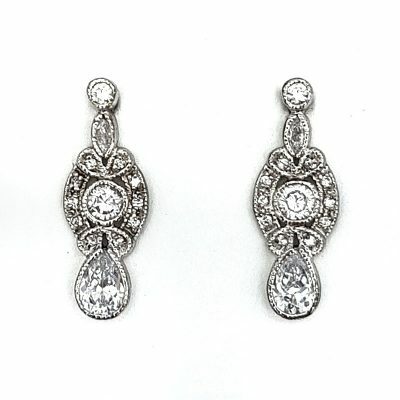 Made from quality cubic zirconia on a rhodium silver setting. 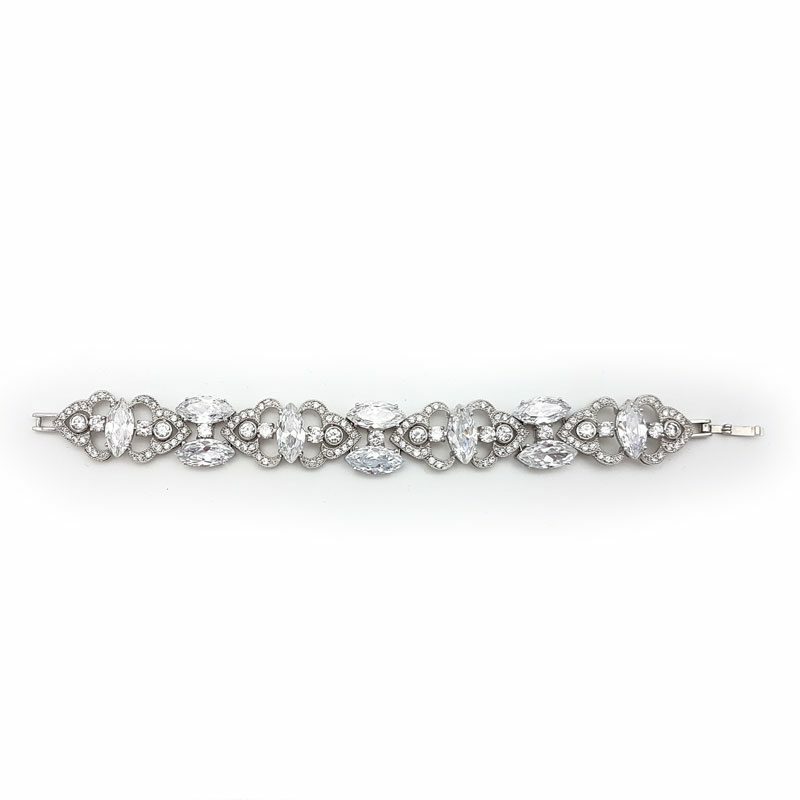 Complete the set with our ‘Brielle’ bracelet also available.